A rare offset lithograph depicting Le Corbusier’s Villa Savoye. On a mission to transform daily life into a streamlined, functional and beautiful system, Swiss-born Le Corbusier introduced a unique set of modern design principles to the world. 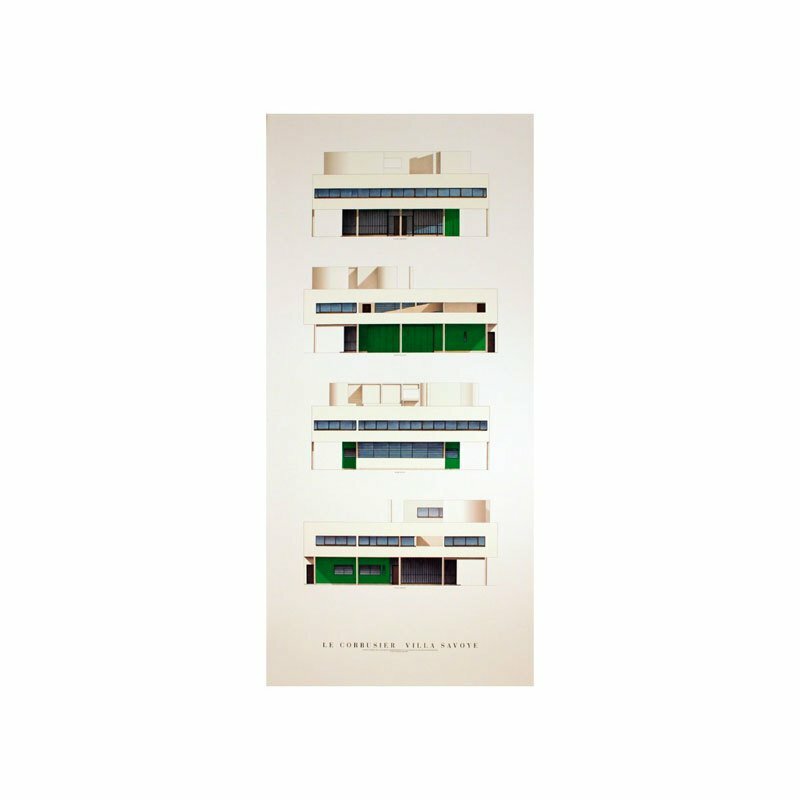 This rare vintage poster depicts his Villa Savoye, heralded as one of the greatest examples of modernist architecture. The poster is in mint condition.